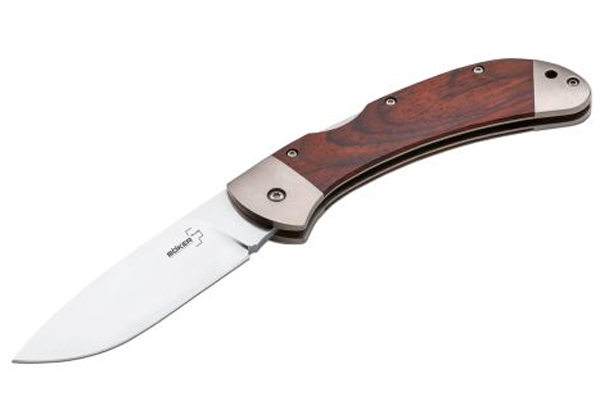 The Boker Plus Lightweight Cocobolo Pocket Knife is for everyday carry. 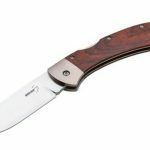 The Boker Plus Lightweight Cocobolo Pocket Knife is for everyday carry. 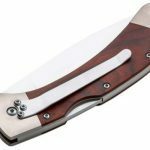 Many users prefer a more slim and lightweight knife, and the new Boker Plus 3000 Lightweight is the answer. 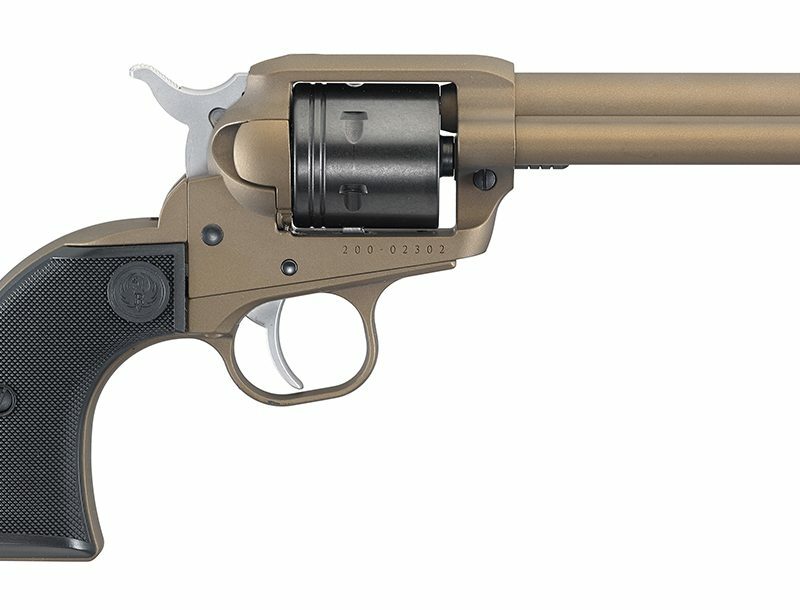 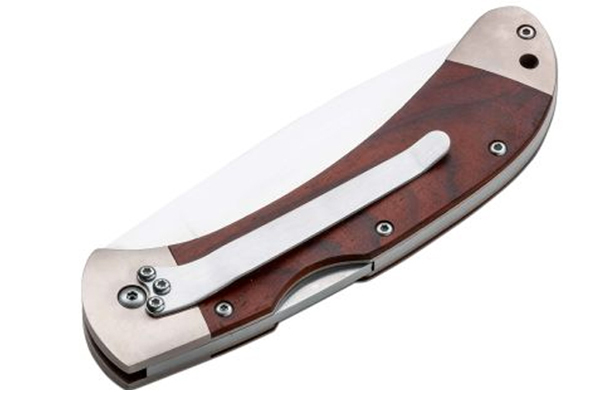 The titanium bolsters frame the stylish Cocobolo scales, and the versatile drop point 440C stainless steel blade displays an attractive satin finish.